Do you know the difference between a shower rail kit and a shower riser kit? We compare these two popular shower kits to help you choose which one is best for you. Posted By Alan, 16th Mar 2017. 5 Minute Read. ● What's a shower rail kit? 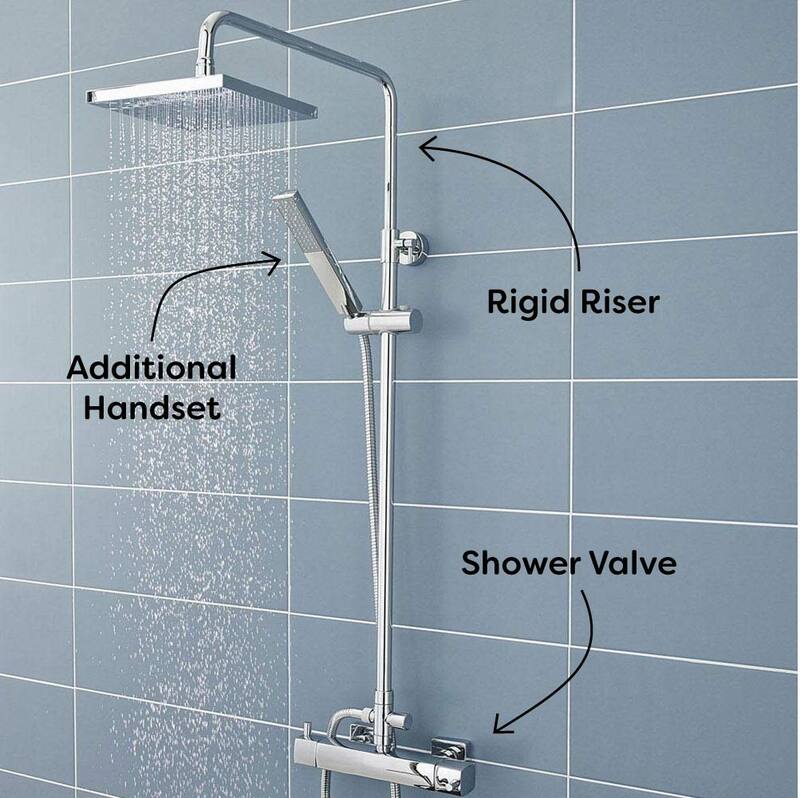 ● What's a shower riser kit? ● Why choose a shower rail kit? ● Why choose a shower riser kit? ● What other differences are there? 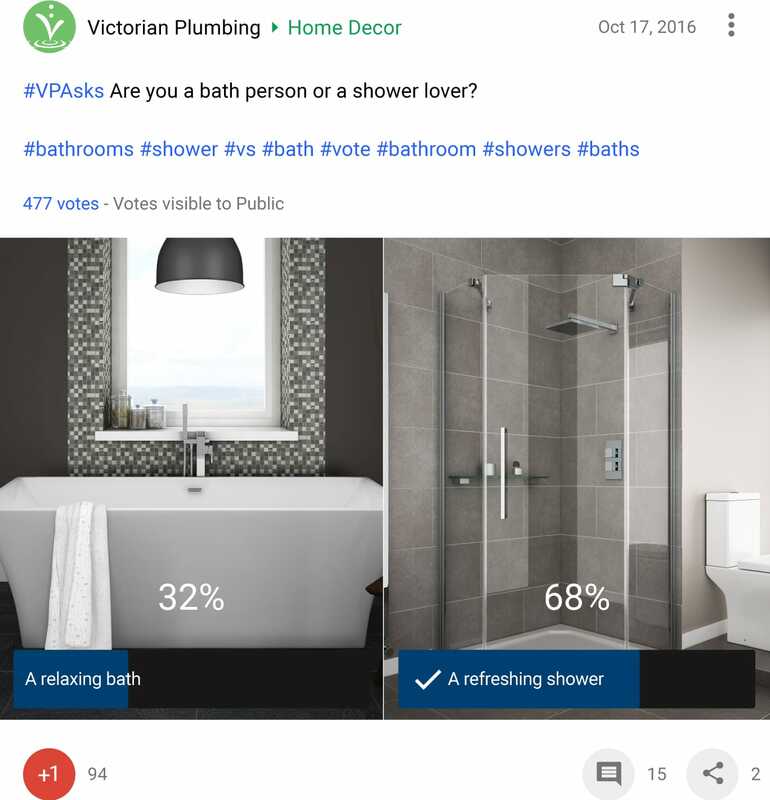 In a recent poll we ran on social media we asked what people loved more baths or showers. We were quite surprised to see that 68% of those who answered admitted to loving a shower more than they loved a bath. Showers vary massively from one to another and two of the most popular designs are slider rail kits and shower riser kits. If you’ve stumbled across this blog post searching the web then you’re probably wondering what the difference is between a shower rail kit and a shower riser kit? The good news is we have the answer, the bad news is that choosing one over the other is all down to you but we’re going to give you a rundown of the difference between these two showers to help you choose the best one for you. The difference between shower rail kits and riser kits is quite simple. What is a shower rail kit? 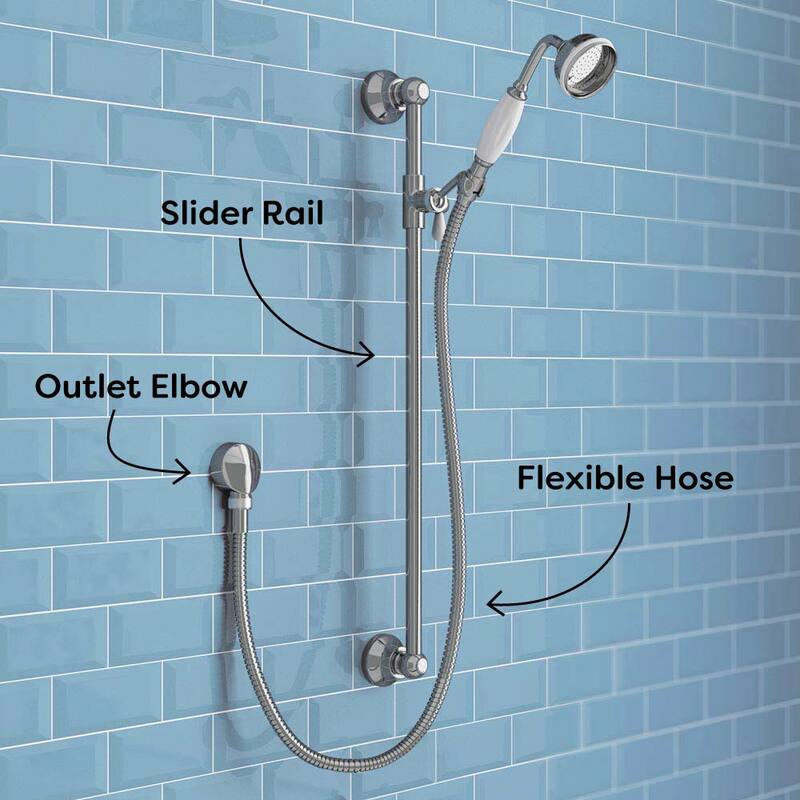 A shower rail kit allows you to quickly adjust the height of the shower head for comfort; so tall people don’t have to hunch over and shorter individuals can bring the shower head closer to them. The slider rail typically runs vertically up the wall and has two stoppers located at each end. The shower head which is connected to the taps via a hose then slides up and down this rail depending on the height you choose. What is a shower riser kit? Shower riser kits, also known as rigid risers, are fixed height showers which cannot be adjusted to your preference. They connect directly to the taps or shower valve and don’t have a flexible hose on the main system. The water runs from the taps up the pipework and down out of the the shower head. Some rigid risers do come with adjustable risers but as a general rule of thumb most aren’t adjustable. Look for a telescopic shower riser kit if you would like this option on your rigid riser. Why choose a shower rail kit? The main advantage of choosing a shower rail kit is that it can be adjusted for added comfort. If you’re a fan of innovation and technology then you’ll prefer rail kits as they feature more options when it comes to technology such as showers with LED lights. There’s plenty to choose from too as they offer a greater choice, so you can make sure the perfect style takes pride of place in your bathroom. They also give you the opportunity to use multi-function shower heads. These typically include additional spray settings such as massage settings and soak options for that luxury experience. Choosing a rail kit with an outlet elbow will allow you to combine your shower with a range of concealed shower valves. 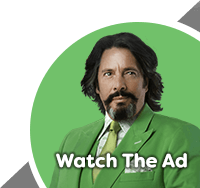 If this is something you’re aiming to achieve then certainly look out for this feature. Rail kits are incredibly popular in modern bathrooms as they come with lots of mod cons but they are great for traditional bathrooms too; providing a great modern feel with an authentic traditional style! Why choose a rigid riser kit? Shower riser kits usually start at a lower price so no matter your budget you can certainly install one of these in your bathroom. They’re also the original style and create a stunning authentic look in a classically styled bathroom. Positioned against a wall with metro tiles you’ll quickly see why these shower kits are so popular. These rigid riser kits sometimes come with additional handsets which can be used for jobs which require more flexibility from a shower such as when you’d just like to wash your hair. This makes them a tough choice to beat when comparing them with slider rails kits. The authentic styling of rigid risers make them absolutely unbeatable for getting that totally traditional look, although the modern styles are also nice additions for well respected contemporary bathrooms. All shower kits vary in some way from one to another but in general, the above differences are the main ones you should focus on. In fact, there are more similarities between these shower kits than differences. They are both wall mounted and look very much the same in way of design. They also come in both modern and traditional styles so you can choose the best one for your classical or contemporary bathroom and they both come in a variety colours, finishes and head shapes. We really hope you enjoyed reading about the differences between slider rail kits and shower riser kits and now feel confident knowing which one you need and the options available to you. We’re always available to answer any of your questions should you have more and as always, please share this with somebody you know who may find it helpful too.